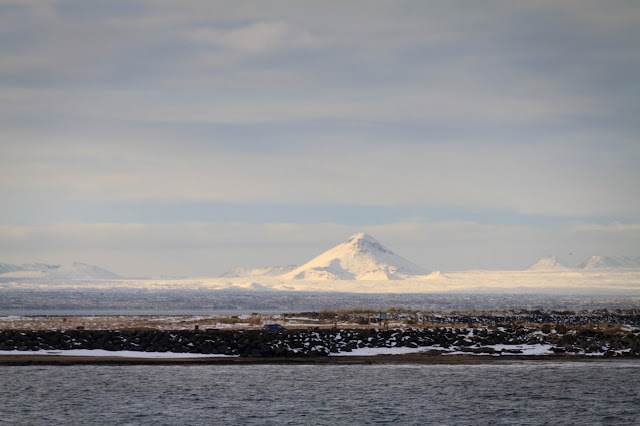 Katla, a giant volcano hidden beneath the ice cap of Mýrdalsjokull glacier in South Iceland, which towers over the town of Vik, has been relatively calm and quiet for several months, following growing signs of activity in the past couple of years. Seismic activity in Katla is taken very seriously, as the volcano is under close supervision, as the volcano has erupted very regularly every 60-80 years. The last eruption took place in 1918, making Katla long overdue for an eruption. The National Seismic Monitoring System of the Icelandic Meteorological Office recorded the earthquake swarm yesterday evening. The largest of the nearly two dozen quakes was a relatively powerful 3.1 magnitude quake at 21:39 (9:39 pm). This quake had an epicentre 6.5 km (4 mi) east-northeast of the Bárðarbunga peak (29 km/18 miles, north-northwest of Vik) at a depth of 100 meters (330 ft). The initial tremor was followed by close to a dozen smaller tremors.